Quick tips to help improve performance while playing Rules of Survival. Battle Royale fans have been putting their time in on Rules of Survival, a free-to-play mobile alternative to PUBG for iOS and Android devices. Depending on your device, the 120-player matches in Rules of Survival may put a strain on your phone or tablet, causing performance issues. 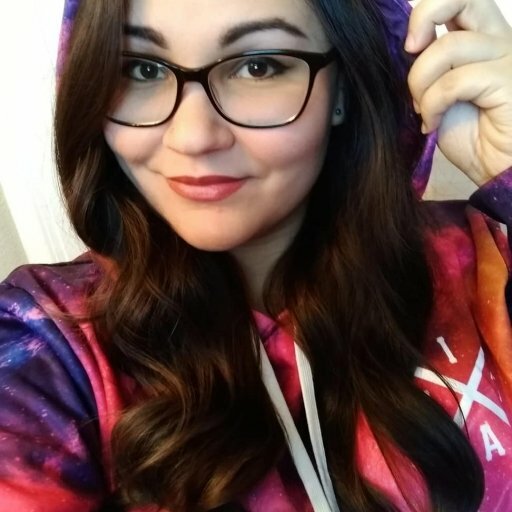 Lag and connection problems can interfere with the gameplay experience and even cause you to die prematurely in-game. This guide offers several tips that can help improve performance and fix connectivity issues while playing Rules of Survival. Follow these tips to alleviate high ping and lag. Part of the reason you may experience lag or connection problems in Rules of Survival is due to playing on a poor Wi-Fi signal. Rules of Survival uses up a lot of bandwidth, so a spotty signal can lead to performance issues. Even 4G can’t guarantee a reliable conneciton, so avoid playing Rules of Survival on cellular data and opt to play on a strong Wi-Fi connection instead whenever possible. Just like consoles and PCs, every mobile device has different graphical limitations. 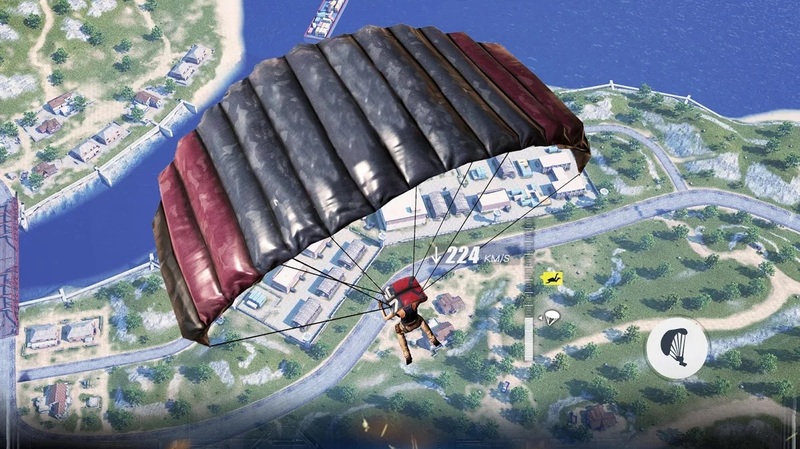 When it comes to playing a somewhat graphically demanding game like Rules of Survival, one way to help improve performance is to lower the quality of the graphics in-game. To change the visual settings in Rules of Survival, start up the game and tap on the Settings button in the lower corner. Set the visual quality to Low, then play the game as usual to see if its performance improves. 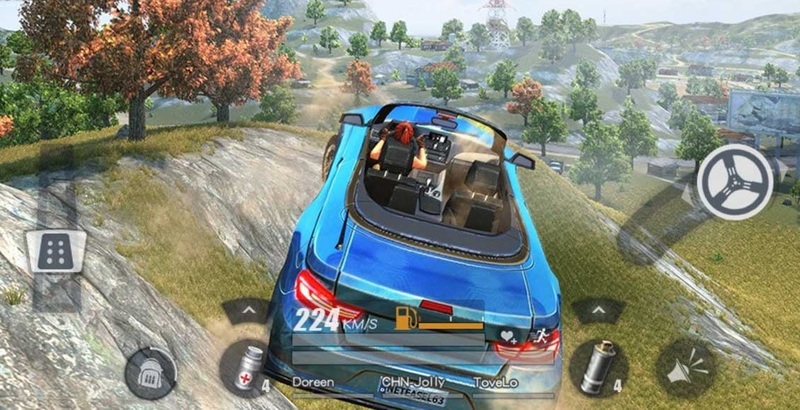 Rules of Survival features an in-game voice chat system that can be useful for players looking to communicate with squad members or listen to opponents. While an integrated communication function is nice for those who use it, this feature can eat up a lot of bandwidth, causing the game to slow down and have performance issues. If you don’t use the in-game voice system, make sure to turn off all of the audio features you don’t use. The microphone should be disabled by default, but you can also turn off team voice chat by tapping the audio icon on the right. Don’t disable the actual game audio, though, as hearing environmental sounds can be crucial for survival. If you’re experiencing connectivity issues and lag in Rules of Survival, make sure you check which server you're on. Playing on the server for your region will usually reduce the amount of lag you experience in-game. While this is a good rule of thumb, sometimes you may still experience lag even on the correct server. This may be due to other factors, such as high server load or other technical issues. If this is the case, you can try to switch to a server in another region to see if the problems persist. As with most technology, sometimes the best solution for fixing lag or connection problems is to simply close things down and start over. Start by closing and re-opening just the game first, as this may be enough to fix performance problems. If you still have connection issues, shut down your device entirely and start it up again. Open Rules of Survival first upon startup to ensure that the game is running alone with no other apps or processes running in the background. It’s always best to make sure that your device is running the latest version of Rules of Survival. Check in the App Store or on Google Play to make sure you’re running the most recent version of the game. Also, make sure your device has enough storage space and memory to adequately update the game, as sometimes a full cache can interfere with apps running appropriately. Sometimes poor performance can simply be chalked up to a device’s computing limitations. If there’s any question as to whether your device is capable of running games smoothly, then there’s a chance you’ll run into some sort of performance problems. If your device is having issues running Rules of Survival, then it may just be time to upgrade to a newer model with better processing capabilities and memory. Keep in mind that some connectivity issues are purely in the hands of the developers at NetEase Games and may only be fixed server-side. Try out these tips the next time you play Rules of Survival, and hopefully you’ll be able to fix your lag issues and improve the game’s overall performance.